If you are looking for a makeup artist that can travel to your destination wedding then you have come to the right place. I have experience in travelling abroad for many weddings and always love the challenge of different climates and the impact that can have on your wedding makeup. It is key with destination weddings to have the correct hair and makeup kit to help your look to withstand the different conditions. It is integral to have a destination makeup artist who is organised and prepared. When having a wedding abroad, there are lots of things to plan and so having a wedding makeup artist that is used to destination weddings is a very good idea when making your booking. 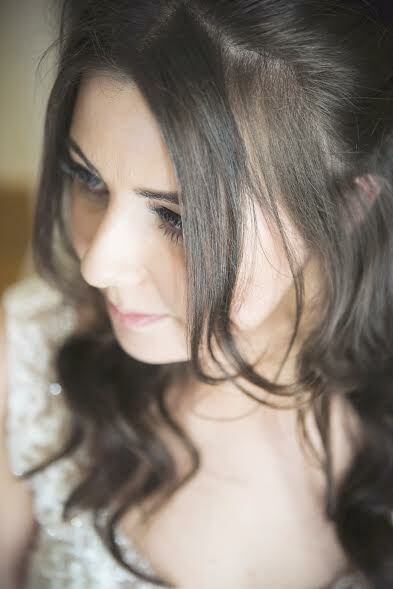 I have just returned from a beautiful destination wedding in Tuscany and the weather was 29 degrees so my Chanel primer came in very handy with the bridal makeup that day along with my trusted fixing spray. I look forward to hearing from you soon and hopefully becoming a hassle free destination hair and makeup artist for your wedding booking. 3D virtual tours by Virtual Reality Venues can showcase your beautiful venue and gain you more enquiries. Get in touch with the guys at VRV today to see what they can do for your property.